Your Children Safety Isn’t Expensive, It’s Priceless. Did you know that, on average, more than 2,000 children are reported missing everyday? As a parent, your child’s safety is of utmost importance. Although this a world of instant communication, sometimes a smartphone simply isn’t enough to insure the safety of your children. A teenager can choose to send your call straight to voicemail; a 7-year old may not even have a smartphone. 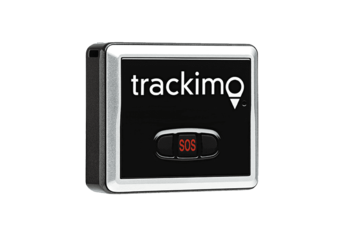 Trackimo — a GPS child tracking device — is your solution. Know they are safe even you can’t be with them. 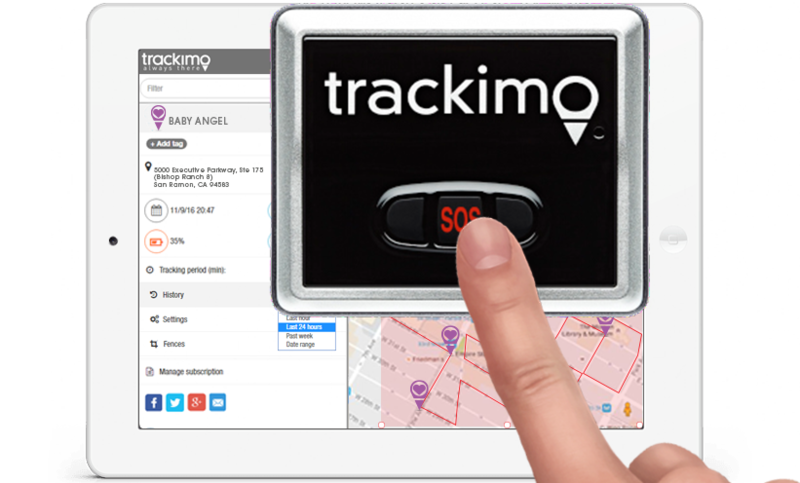 Losing a child at the large, crowded mall is every parent’s nightmare, but it does not have to be yours: Locate your child any time with the help of Trackimo. One blink is all it takes to lose your child among the throngs of children at the park. With Trackimo, you won’t have to worry about faceless men taking your child into their car. There is nothing more exciting for kids than meeting their favorite characters. Before you let them loose in a theme park, make sure that their Trackimo devices are charged and running – so that you won’t have to. Always know where your child is via smartphone or PC. This provides peace of mind to parents. 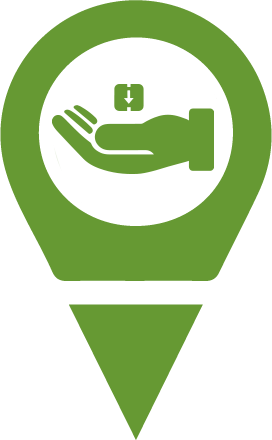 Receive instant alerts when your child presses the SOS button. This function provides maximum child safety. Set the geo fences and it will alert you by email or SMS whenever your child leaves the predefined area. 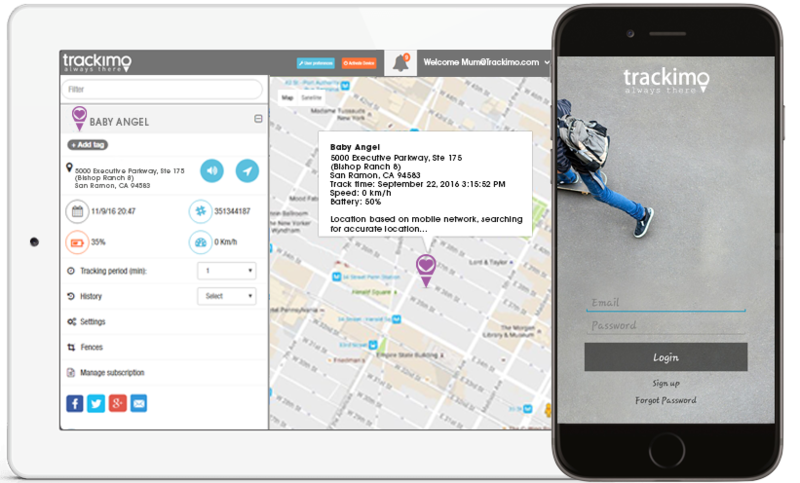 Check your child’s location, on a map, in real time. Our unique features make sure that your kids are protected. It provides you a full view of your kid’s activity, demonstrating the precise path taken. It’s a tiny device that can be hidden for stealth tracking – only weighs 1.4 ounces. 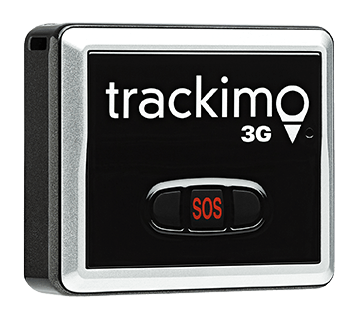 Trackimo™ can be tracked via web or smartphone app where GSM cellular reception exists worldwide. You can’t always be with your kids, but Trackimo can keep you connected. According to National Center for Missing and Exploited Children, it would seem that 800,000 go missing but a further 500,000 kids can be added if you include the numbers that don’t get reported. Of those reported, there are 1,370 child “family abduction” cases, 270 child “lost and injured” cases, and 115 child “stranger abduction” cases each year, which means the child was taken by an unknown person.